The random number generator has spoken and Shari and Jo will get copies of "Getting Past the Fear. 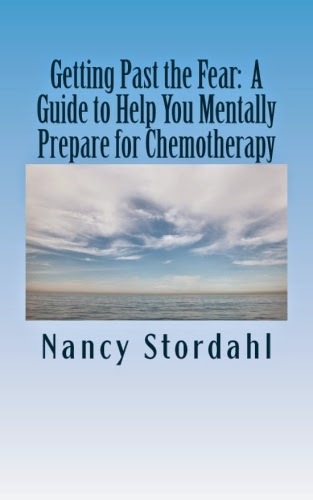 A Guide to Help you Mentally Prepare for Chemotherapy." I just need your contact info! You can send me an email by clicking on the photo of my book (Not Done Yet) in the right sidebar. Congratulations!